Size reduction is an important part of many industrial processes, making ball mills and other pulverizing mechanisms vital to these industries and in high demand. Particularly in processes that involve the mixing of materials, the smaller the particulate size of the materials to be mixed, the easier and more complete the mixing will be. Ball mills are useful tools for metal alloying processes for this reason; they can crush and grind the constituent materials into very small particles, which makes them easier to combine. Ball mill machines usually include a cylinder, a motor and crushing media. The cylinder is where the crushing happens. The material intended for crushing is fed into the cylinder along with crushing media. Crushing media can be composed of many materials; a few examples include lead-antimony alloys and steel as well as non-metals like flint and ceramics. When the crushing media and material to be crushed are combined in the cylinder, the cylinder is rotated by a powerful motor. As the cylinder rotates, the crushing media are thrown about the cylinder, smashing the material to be crushed as they move. After enough time has passed, the materials become crushed into very small particles. 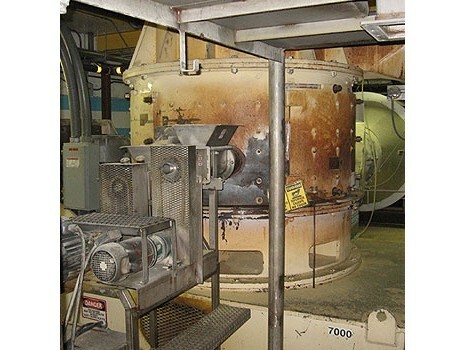 Once sufficiently crushed, the materials can be discharged from the cylinder and replaced with new materials to be crushed. Ball Mills Ball mills are industrial crushing tools that are characterized by their use of loose crushing media. 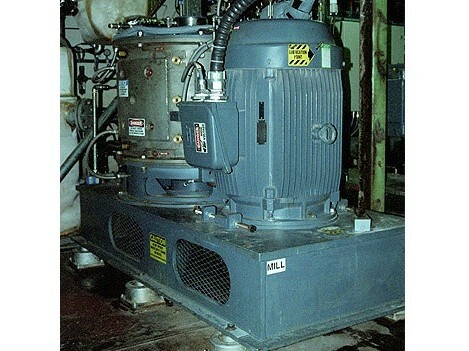 Ball mills are just one of many size reduction equipment varieties. Ball mills, along with grinding mills, impact crushers and a variety of other equipment, are used for the reduction of all kinds of materials for all kinds of purposes.